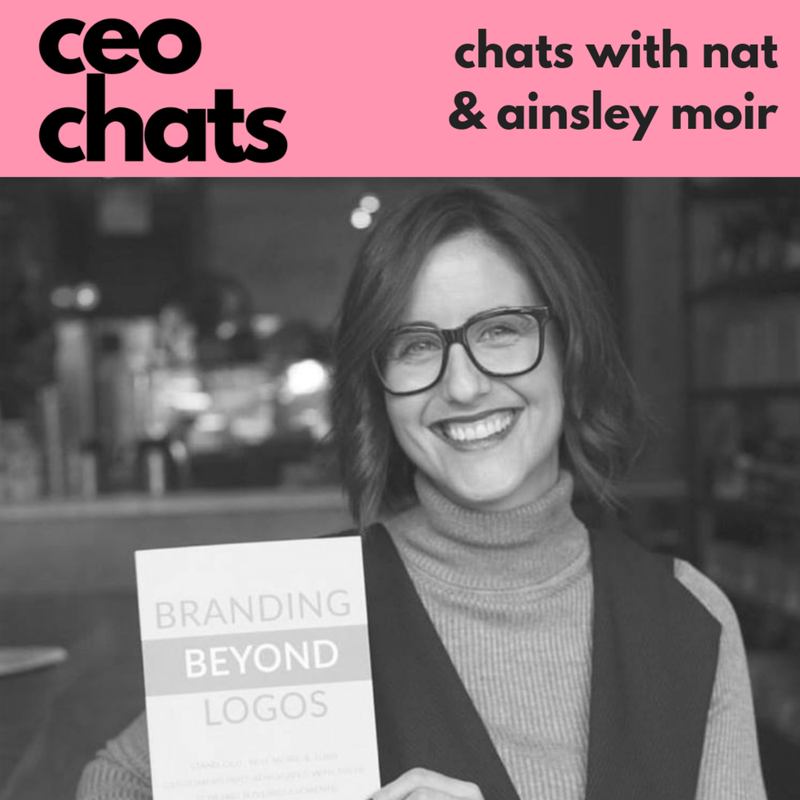 On this episode of the CEO CHATS, The Brown Girl CEO is interviewing our favorite Canadian, Ainsley Moir, on her amazing book Branding Beyond Logos. She is taking the branding game by storm with educating her clients and her audience on the true guns and butter to branding a business. This episode is giving you every bit of how to go from “how do i start a business” to “I am branded, marketed, and thriving”.